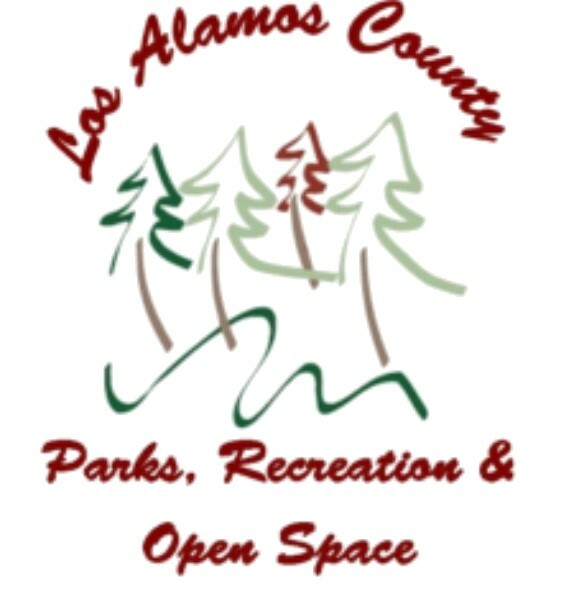 The Recreation Division offers youth, teen, and adult programs at the Golf Course, Ice Rink, Aquatic Center and other facilities throughout Los Alamos County. Special events are held throughout the summer at various locations. We also coordinate various contract instructor programs such as dance, volleyball, basketball, exercise and fitness, martial arts, softball, swimming and running. Join the Recreation Division, LAMS Volunteers, and the Los Alamos County Fire Department in celebrating 8th grade graduation at Urban Park. The fun begins with a BBQ lunch and usually ends with lots of shaving cream. Volunteers Needed! We are actively looking for community partners to help facilitate this alcohol and drug free celebration. Come and strut your horse at the County Horse Show. This event is for all riders to showcase their horse and equestrian talents. Winners receive prizes such as t-shirts, buckles, and ribbons. Families with four or more participants in the horse show (immediate family living in the same household). athletes, seasoned triathletes, or anyone interested can participate. This program is not a race, but a group training event. There is no course support or protection from traffic of any kind. judgement, watch out for cars at all times, and have fun! with a waiver signed by a parent. All courses are on technical trails with a substantial amount of elevation change. The 50k and 50 mile events include extremely steep climbs and descents on rough terrain. Runners will experience high altitude (over 10,000 feet above sea level), scree fields, stream crossings, fallen trees, and other obstacles. The course has numerous aid stations, but there are some long stretches (greater than 5 miles) between aid stations. A fun introduction to the multi-sport world for children and youth with an emphasis on fun and fitness, not competition. Continuous and non-timed event. All participants receive a Finishers medal. Join us in the once "Secret City" to celebrate the 44th Anniversary of the oldest,continuously running triathlon. The Los Alamos Triathlon is a sprint triathlon with a unique format of bike, swim, run and is held at a starting elevation of 7,400`. The course is challenging with a rolling bike course that starts in town and takes you out along an open course surrounded by forests and mountain vistas then a return to the Walkup Aquatic Center for a 400 meter pool swim. A slightly hilly run completes the course. 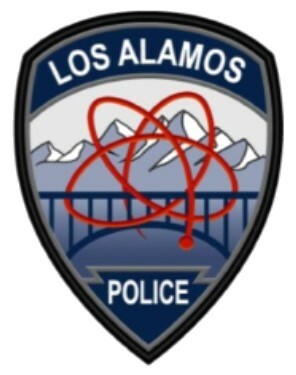 Limited to 75 participants The Los Alamos Junior Triathlon offers participants the chance to race an abbreviated LA Triathlon course to transition out of the Kids Tri into a competitive and timed Triathlon. Have a mud-slinging good time at our round-robin mud volleyball tournament. This fun event combines volleyball and mud. Footwear is required and the use of duct tape is highly suggested to keep them on! Dive for pumpkins, and enjoy carnival games and a cupcake walk. A fun family event that includes catching a bobbing pumpkin in the main pool, decorating it in the classroom, and a Halloween carnival on the patio. *Date and Times are subject to change depending on the number of participants and judges. Los Alamos County's Child Safety Program Safety Town is designed to provide the opportunity for students entering Kindergarten to learn about safety in their school, community, and neighborhood. Students will learn strategies to keep themselves safe and have opportunities to practice basic safety procedures in new situations. These include fire safety, bicycle safety, animal safety, gun safety, stranger safety, pedestrian safety, bus safety, and drug safety. or when Safety Town is full. Safety Town is a FREE program to children entering Kindergarten.Children must be five years of age by September 1, 2019. If you have questions about eligibility please contact the PROS Division at (505) 662-8170 or email lacrec@lacnm.us. Graduating seniors and their friends are invited to celebrate the 34th year of this High School graduation celebration. Senior Appreciation Night (SAN) is co-chaired by the Los Alamos Recreation Division and the Family YMCA and begins with a BBQ at Ashley Pond on Saturday and ends Sunday morning with a Pancake Breakfast at the Betty Ehart Senior Center. community partners to help facilitate this alcohol and drug free celebration. We are actively looking for community partners to help facilitate this alcohol and drug free celebration.